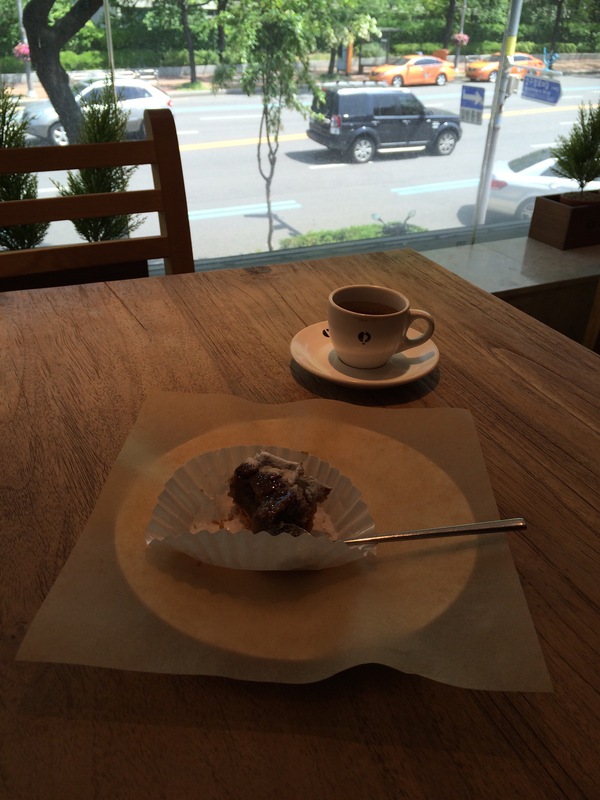 I’m enjoying a Bourbon Pecan Tart on a late Saturday morning in Gangnam, Seoul. A tiny cup of bitter espresso sits finished on its plate, satisfied to have accompanied the sweet tart to its end. I’m pondering why it’s taken me so long to write, again. One month turned into a year, and now… what? Two years or more? I don’t know for sure and I’m too lazy to go check. It doesn’t matter, though. What matters is that I start, again. With a shot of espresso in my tummy, I feel animated to take a few minutes to reflect: where am I in my spiritual life? 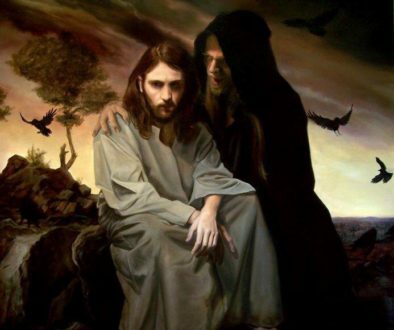 Lent, my favorite liturgical session, started out well but ended in sin. How ironic… having gone into Easter as soiled and broken as I was seven years ago, when I first entered the Church. That condition was fitting, though, since it was a sharp reminder of my spiritual pride. I had believed my increase in piety, my growth in charity and my goodness was intrinsic to my own efforts. My fall corrected me of that notion. 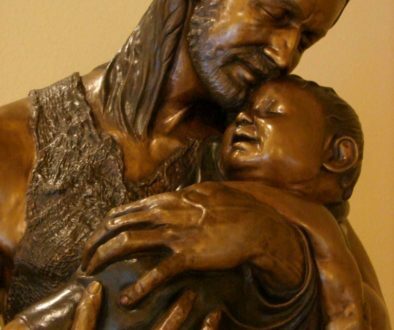 The subsequent Sacraments (yes, plural) of Reconciliation were a merciful ladder dropped down by God, and I was able to climb out of my own stinking pit of sin. I wager my Guardian Angel gave my soul a helpful push or two during my escape. Now, I’m still not far from the pit I escaped, but the healing has begun and I feel more resolved to continue on my journey towards holiness. Are you curious about the nature of my fall? Don’t be embarrassed; it’s only natural to be curious. That curiosity, at its best, helps us relate to one another. So, let’s say the fall was murder, adultery and theft. All of the above. Imagine the most damning sin and I committed it because all mortal sin cuts us off from God. 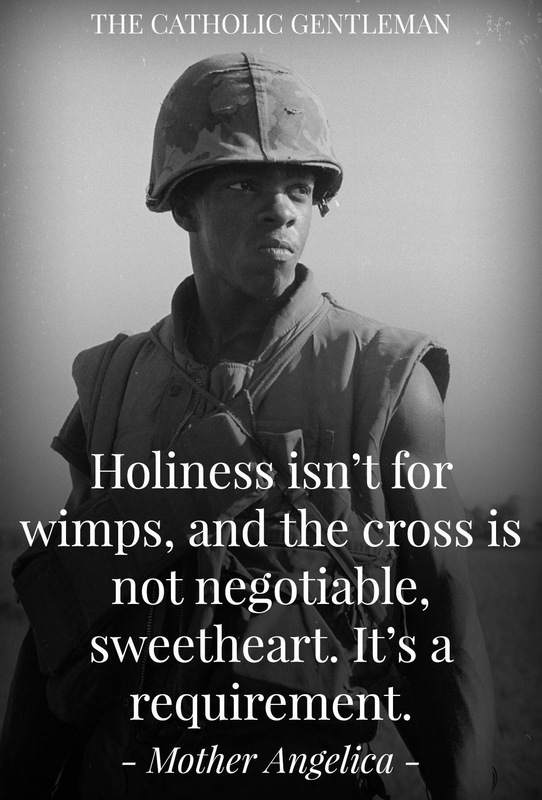 However, let’s not dwell on sin. There is no evil that God cannot forgive. That is the hope that Christ’s death on the Cross gives all humankind: He already paid our debts. He already suffered our punishment that rightfully should’ve been borne by us. 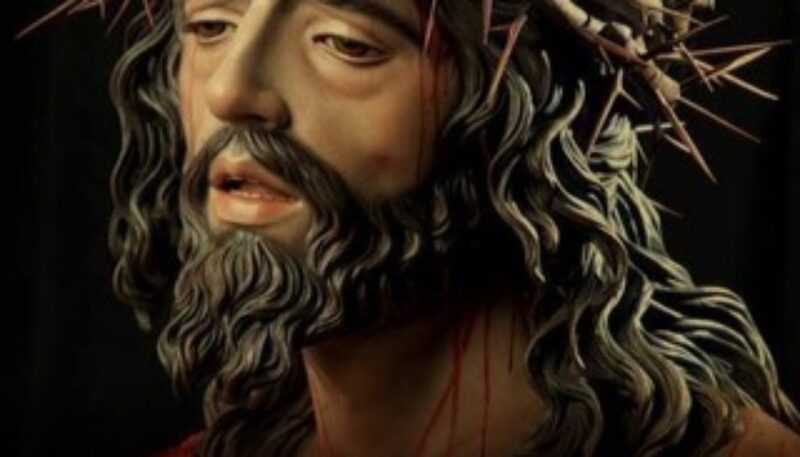 This hope is all the more magnified by the fact that Jesus only needed a single drop of His Precious Blood to redeem the whole universe, but He was gratuitous with His Love and endured the Crucifixion. A moment’s reflection on that thought is bittersweet. I avoided punishment because He bore it for me; but, I have done little to show my gratitude. You may have felt the same. The gravity of our sins, and the just punishment we deserve, have been forgiven and forgotten. We are happy, but do we just walk away from Jesus like those lepers who were healed? Or do we come back and learn more about this Healer who saved us? He asks us to follow Him, take up our daily challenges and walk with Him. How well are we doing that? Let us resolve to love Christ better. Let us pray for each other. Ask the Holy Spirit to give us greater grace to carry our crosses so that, step by step, we gradually understand what it means to be a child of God.